sicinta85 Great seller to deal with! Prompt delivery! Item delivered as described. Punctual! Pleasant transaction! Speedy replies. Thank you! 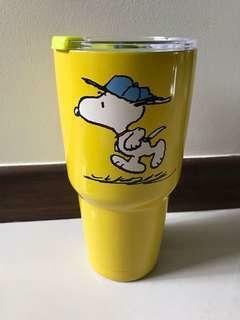 zuby1111 Great seller to deal with!Thank you again. 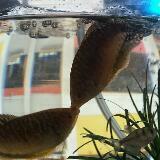 cocoapuffchia Pleasant seller with prompt replies. 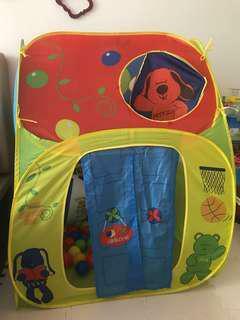 updates buyer on postinh of parcel. 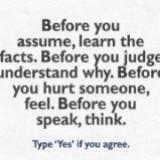 itrm received was ad per described. definitely will deal wit seller again! 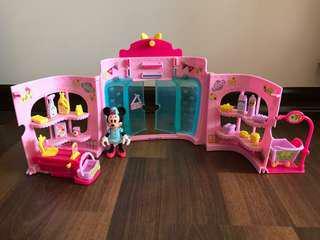 mimi_allsales Great seller to deal with! Item delivered as described. Prefer self collection at Bishan Street 12. Raffles place MRT meet up only on weekdays lunch. Postage to top up. 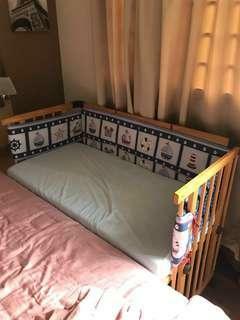 Looking for serious buyers, no trades. 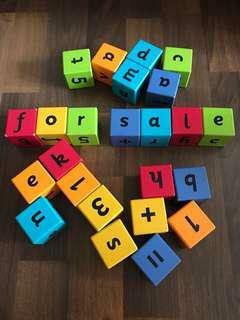 Items sold are in good condition, no refunds. 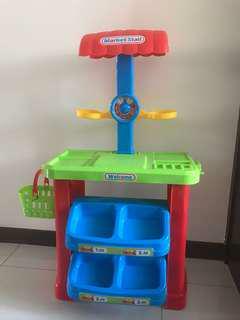 Will offer discount if more items are purchased. 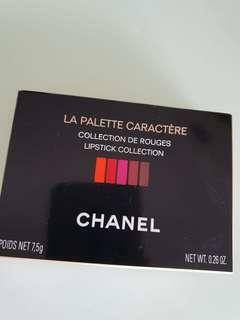 Brand new Chanel La Palette Caractère, a limited edition palette that comes with five exclusive red-tuned shades, which also includes the Rouge Allure Velvet N°5 shade. 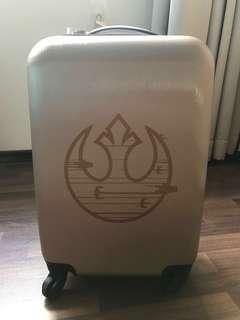 Great for travel or hand carry in bag. Meet up Bukit Panjang or Tanjong Pagar. 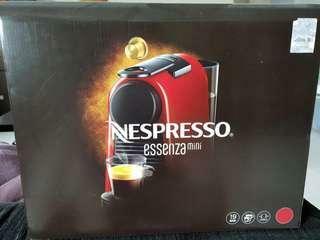 Brand new in box, red Nespresso Essenza mini coffee maker. 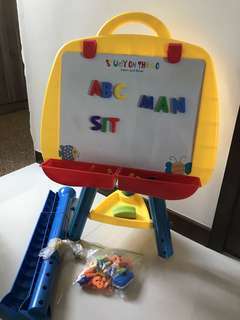 Original price $168. Self pick up Bukit Panjang. 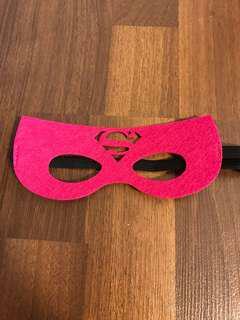 Brand new Superwomam eye mask with rubber strap behind. Fuchsia colour and in felt material. With delivery. 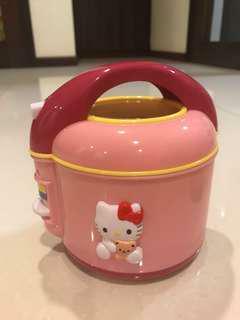 Hello Kitty toy rice cooker with ladle. Not for fussy, in working condition. Cover can be opened, along with a switch. 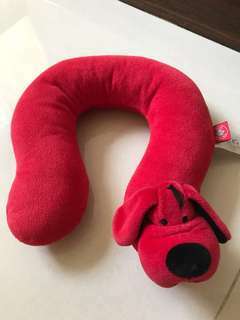 In good condition, red Patrick dog neck support for infants. Hand for size comparison. In good condition, only wear a few times. 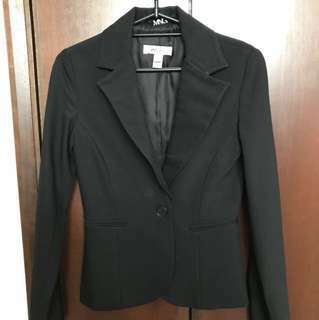 Authentic Mango jacket, good quality. 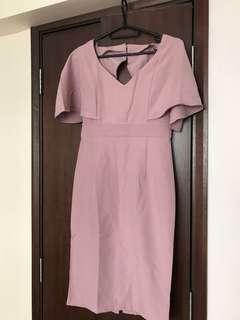 Good for office wear. Made in Morocco. Blue shiny aluminum credit card protector case protects up to 7 credit cards. 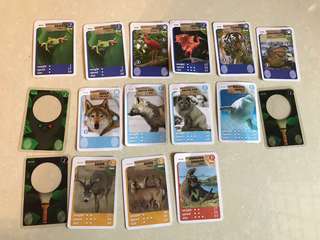 If embossed, only 5 cards max. This is to protect against devices reading the RFID (Radio Frequency IDentification) cards which contain a chip and antenna for wireless communication. 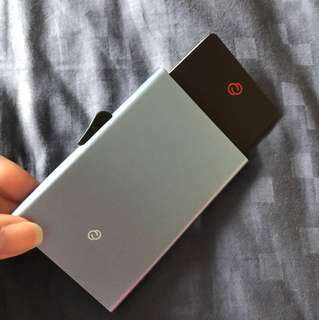 Thin and compact, great for travel. 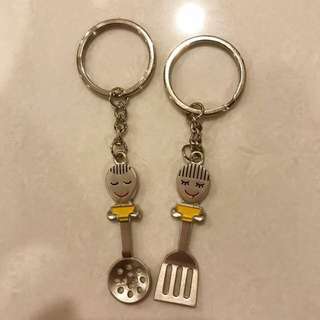 Couple His n Hers cute smiley face spatula and ladle design. 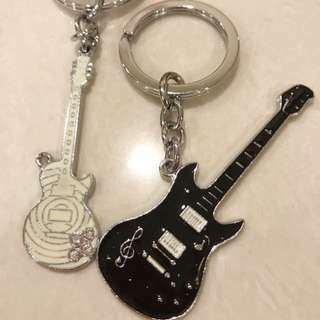 Couple his n hers guitar keychain in white and black. Comes with a little pouch. 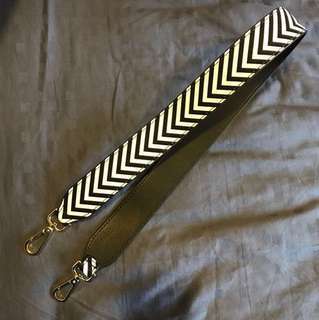 Handbag strap, white/black leather stripe design, with gold buckle. 91cm end to end. Note, stripes varies across the length, see pic.